Have you ever thought that, you are required a transit visa when you to foreign country for just a while? In face, a few number of people need to apply for it. Let’s see this article about Vietnam transit visa for Egyptian travelers. According to the law, Vietnam transit visa is normally valid for 5 days and this kind of visa can only be issued for groups in tour accompanied by a tour guide. Any tour that needs a transit visa must supply detailed itinerary and provide with guarantee letter from the travel agent organizing the tour. Is Vietnam visa on arrival legitable for traveler? Pursuant to the Law No. 47/2014/QH13 which takes effect on 1st Jan 2015 on entry, exit, transit visa, and residence of foreigners in Vietnam, regulations on transit passengers through Vietnam is stipulated as below. Please read carefully about Vietnam transit visa for Egyptian travelers. 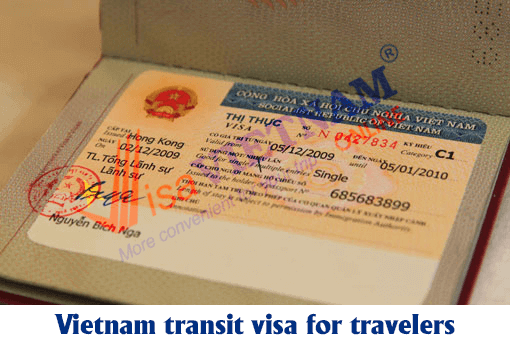 A visa issued by the arrival country as mentioned (in case there is no visa, the arrival country must be in list of Vietnam exemption from visa to enter Vietnam). Transit area shall be proclaimed and restricted by the authority in which Egyptian visitors shall stay in during transit duration. – With transit by air, Egyptian citizens are free from visa requirements. However, they must stay in the restricted transit area at the airport and wait for the connecting flight to the destined country. – In case Egyptian nationals want to go outside the transit area for any purpose, that individual shall become a subject for a compulsory transit visa in accordance with specific transit duration. Egyptian passport holders who travel to Vietnam by cruises and have to transit through Vietnam are free from visa requirement but must stay in a restricted transit area such as ports in which their ships are anchoring. 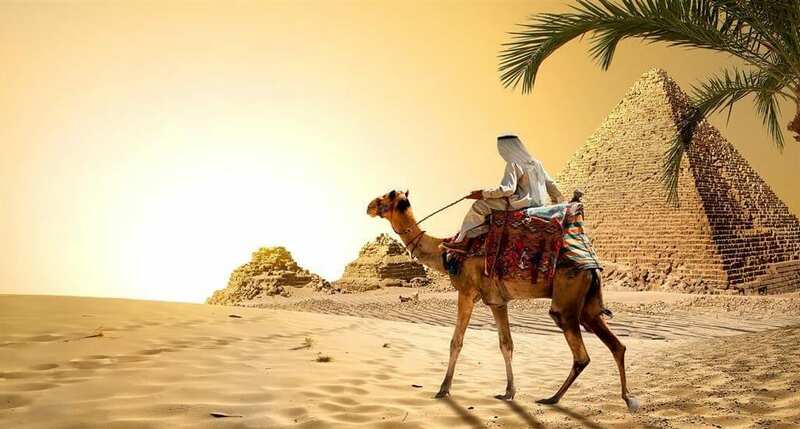 In case Egyptian visitors want to go outside the transit area for tourism purpose, they must apply services from an international tourist company who must present travel program of the foreigners in details to the competent authority. 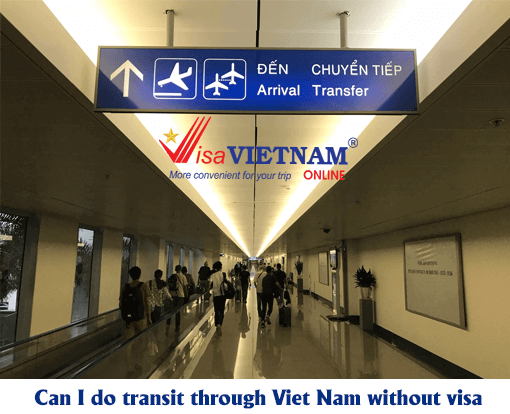 Can I do transit through Vietnam without a visa? We will tell you an experience of a traveler who got transit visa for his trip: Last trip, he landed himself in hot water due to traveling by Vietjet Air. He missed his flight for not having his visa done in advance as transiting in Bangkok from Doha to Vietnam. At first, he didn’t know that Vietjet Air couldn’t support him transit support. With no transit visa, at last he had to stay in Bangkok and missed his flight to Ho Chi Minh City. In conclusion, we advise you again to find out carefully about Vietnam transit visa when planning your trip to this country, in order to avoid unwanted trouble.